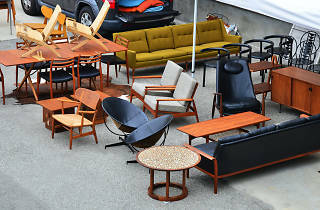 Take a Sunday morning stroll (more like a jog) through five acres of 20th-century furniture and housewares. 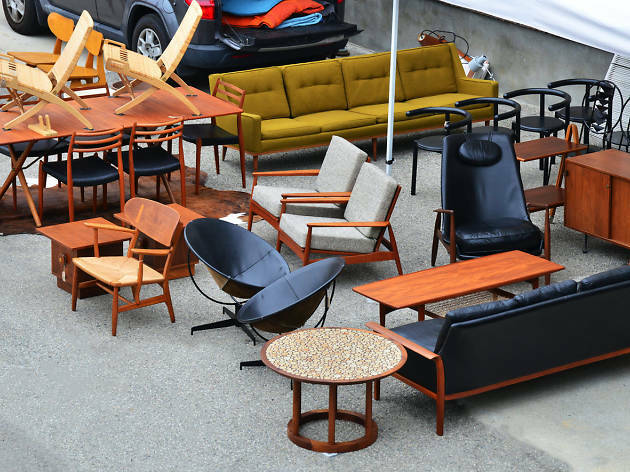 The biannual Downtown Modernism show and outdoor Modernism event will feature valuable vintage designs from local dealers, shops and collectors. There will be specialty food and drink vendors on site, in addition to ample free parking. The show will be centered around 2901 Saco Street, in an industrial area just south of DTLA (located at the Modernica Factory).